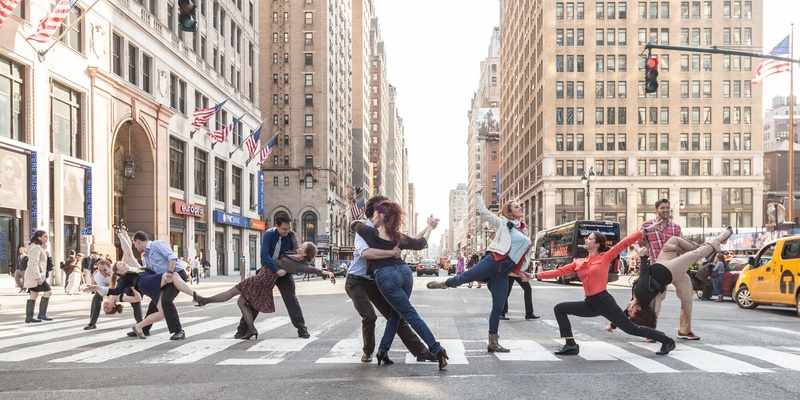 Nederlands Dans Theater at the New York City Center. Bravos for a spectacular opening night!!! Some of the most incredibly-trained dancers executing some of the most precise and insane choreographies. What caught my eyes the most were the unbelievable torso movements. I don’t even have the vocabulary to begin to describe the many ways the dancers rolled, isolated, twisted and shaped their torsos. Across the four works, male dancers received a lot of attention in the choreos including solos, and distinctive movements and scenes. “Wir sagen uns Dunkles” was a short light-hearted piece danced to the piano. 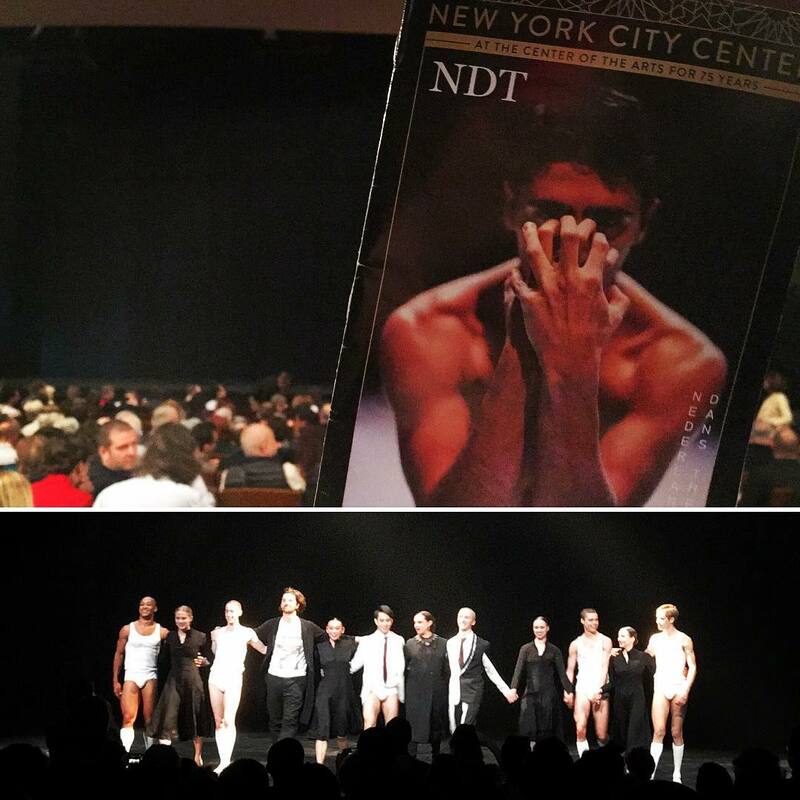 “Sad Case” and “mutual comfort” brought out NDT’s unique movement vocabulary, and in some parts, explored comedy through abstract movements. “SH-BOOM!” was my favorite of the night with creative and unique staging unlike anything else I’ve seen.